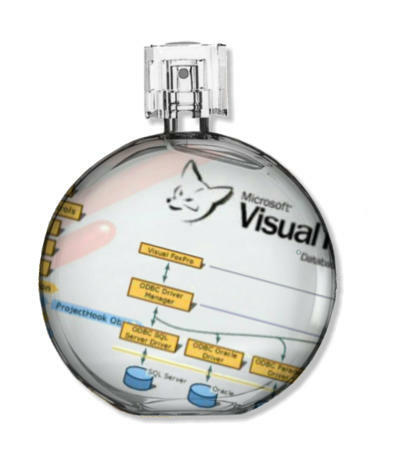 Visual FoxPro is a data-centric object-oriented and procedural programming language produced by Microsoft. 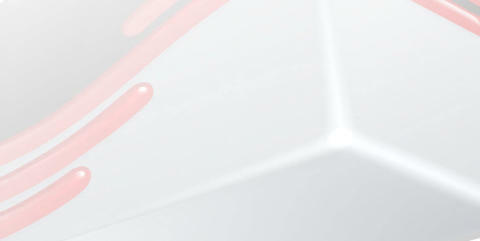 It is derived from FoxPro (originally known as FoxBASE) which was developed by Fox Software beginning in 1984. Fox Technologies merged with Microsoft in 1992, after which the software acquired further features and the prefix "Visual." 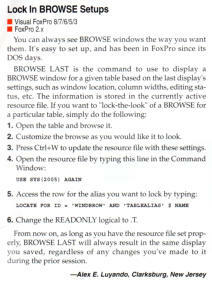 The last version of (non-Visual) FoxPro (2.6) worked under Mac OS, DOS, Windows, and Unix. 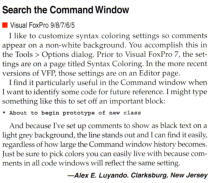 Visual FoxPro 3.0--the first "Visual" (Object Oriented) version--reduced platform support to only Mac and Windows, and later versions were Windows-only. 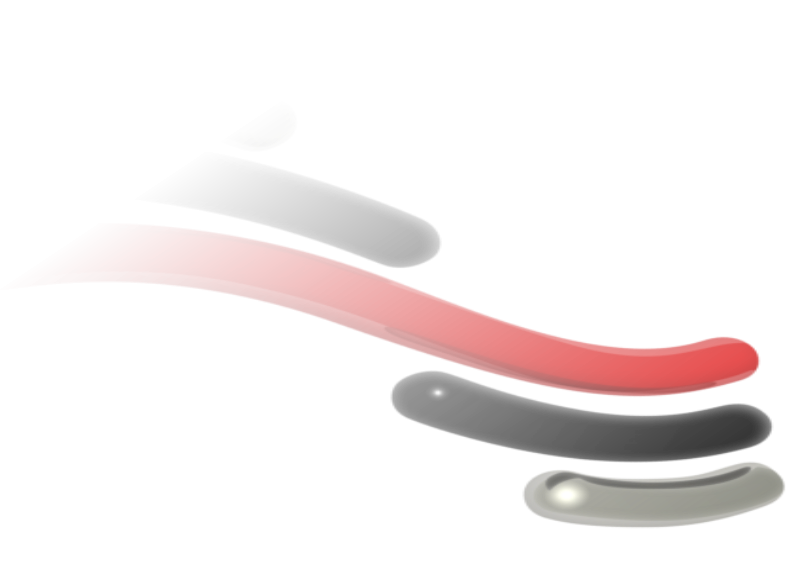 The current version of Visual FoxPro (9.0 SP2) is COM-based. Have an Old, Mission-Critical FoxPro System? --- We’ve Got Your Back! --- “We are experts in stabilizing and modernizing legacy FoxPro applications!” Many companies have mission-critical FoxPro applications which they rely on daily to get business done. Often management is concerned about their ability to find high- quality FoxPro resources, as well as how to best maintain and enhance their systems. We can help! 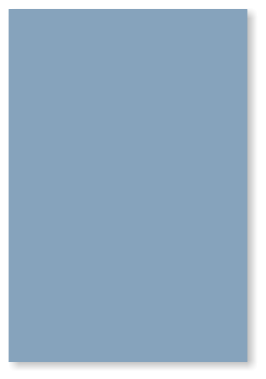 J.C.N. Associates specializes in maintaining and enhancing your existing FoxPro and Visual FoxPro application, and helping establish a technology roadmap. We can help you keep your systems running efficiently for years and help mitigate risks along the way. Contact us today to schedule a no-obligation, no-cost consultation so we can learn more about your unique situation and provide suggestions and advice. There’s no need to worry—we’ve got your back! Email us at FoxProConsulting@jcn-associates.com to discuss how we can help you with your critical FoxPro and Visual FoxPro applications. 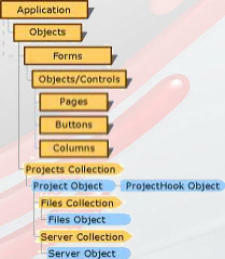 Visual FoxPro is a data-centric object- oriented and procedural programming language produced by Microsoft. 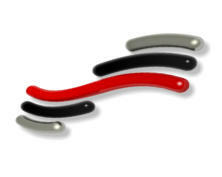 It is derived from FoxPro (originally known as FoxBASE) which was developed by Fox Software beginning in 1984. Fox Technologies merged with Microsoft in 1992, after which the software acquired further features and the prefix "Visual." 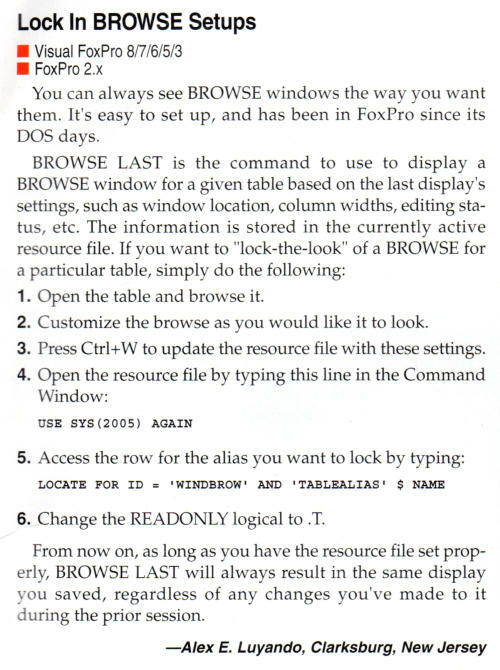 The last version of (non-Visual) FoxPro (2.6) worked under Mac OS, DOS, Windows, and Unix. 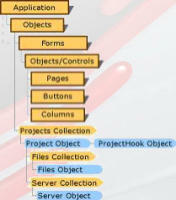 Visual FoxPro 3.0--the first "Visual" (Object Oriented) version--reduced platform support to only Mac and Windows, and later versions were Windows-only. 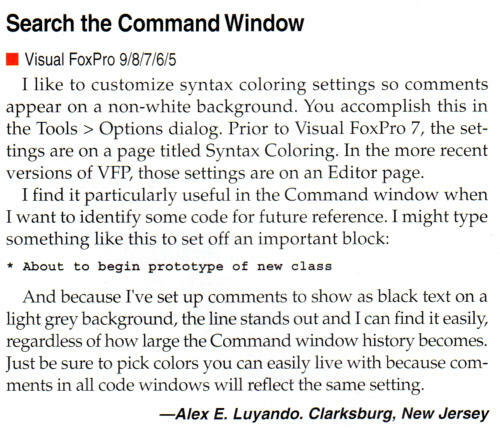 The current version of Visual FoxPro (9.0 SP2) is COM-based. 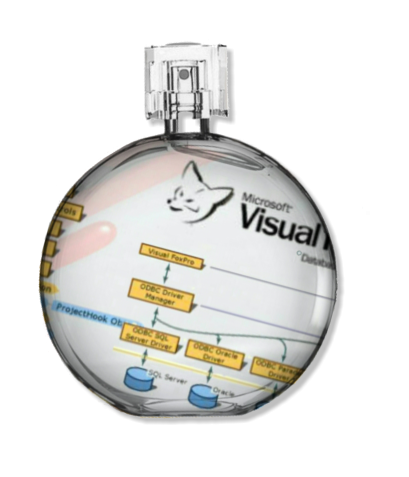 Visual FoxPro in the Cloud!